Reed Moore, owner and operator of the traditional blacksmith shop Red Forgeworks, began blacksmithing while studying chemistry at Warren Wilson College. At the Penland School of Crafts, he studied under Brent Bailey, one of America’s foremost makers of hand tools. 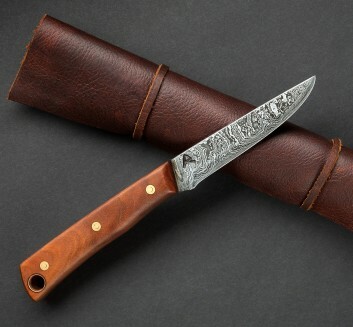 With a pragmatic understanding of blade theory and an extensive background in chemistry and metallurgy, Reed creates kitchen knives using time-honored hand-forging techniques and locally sourced materials whenever possible. 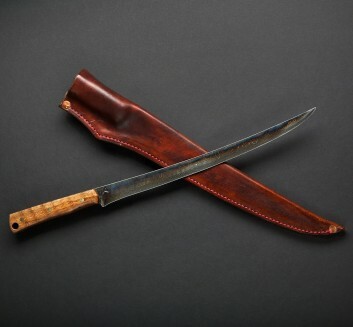 He makes each knife by hand at his shop in South Carolina.